And thatâs just the first few minutes of her work day. Thirty-one-year-old proofreader Bailey Mitchell is a slave to her tics. She inherited Obsessive-Compulsive Disorder from her father, and itâs done nothing but inhibit her love life. Sheâs run the gamut of boyfriendsânone of them willing or able to cope with her condition. Enter 32-year-old Reece Powell, her new coworker at Beach Elite Marketing Firm. Heâs more than willing to cope. He finds her habits cute and quirky . . . for now. Reece wins her over, and life coasts along for them until Bailey experiences a devastating blow. 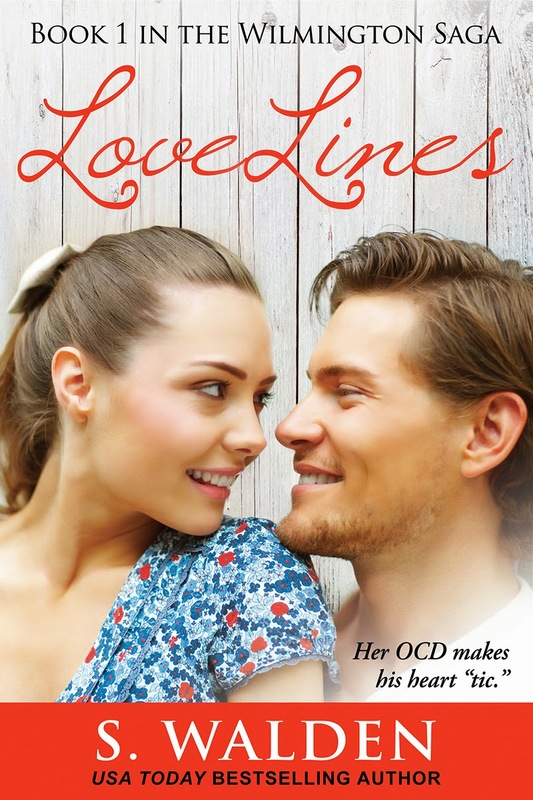 Tragedy exacerbates her OCD, and Reece realizes her tics arenât so cute and quirky anymore. Just like all the others, he has the choice to leave. âAnnie!â I squealed, running and scooping her up before she had the chance to escape. I rained kisses all over her face. She was clearly confused, but she seemed to like it. The evidence? She dropped her doll and squeezed my neck. Annie giggled on cue, like she understood her motherâs words. I laughed outright. âYour mommaâs silly, isnât she? Isnât she?â I asked, poking Annieâs sides. âDonât say s-e-x in front of the baby!â I chided. 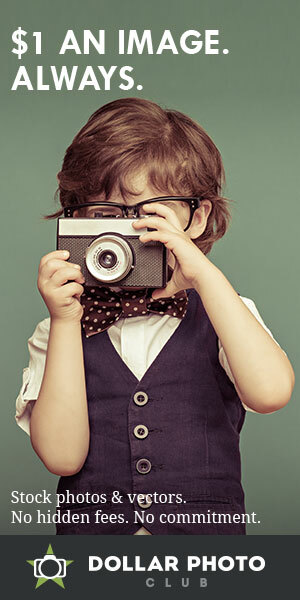 âOh, so you want to be the mother with the kid who knows the bad words?â I asked. âBad word?â Erica asked, laughing. I looked down at the floor, but Annie was gone. Sheâd walked away somewhere, no doubt the kitchen since that seemed to be her favorite place to play. She loves her fans and loves to hear from them. Email her at swaldenauthor@hotmail.com</ a> and follow her twitter feed at @swaldenauthor.